Today I'm sharing a card that I made using the Stamparatus. 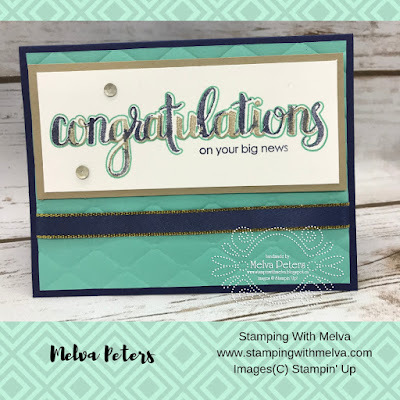 The stampset is Amazing Congratulations and is a three-step stamp, each time you stamp you add a little bit more detail to the "Congratulations". I would have never attempted a card like this before the Stamparatus - I could never line up the stamps perfectly. Now, with the Stamparatus, it's so easy! Cut card base from Night of Navy card stock 8 1/2" x 5 1/2" and score in half. 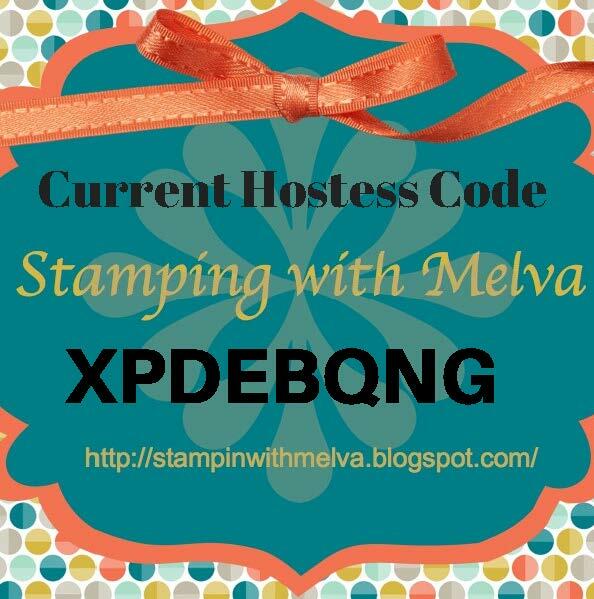 Adhere stamped piece to Crumb Cake card stock (5" x 2 1/4"). Adhere to the Coastal Cabana piece of card stock using Dimensional. Colour the white ribbon using the brush end of the Dark Night of Navy Stampin' Up! Blends marker. Adhere around the embossed Coastal Cabana piece of card stock using Snail. Don't forget about the Online Extravaganza sale! For six days starting TODAY! 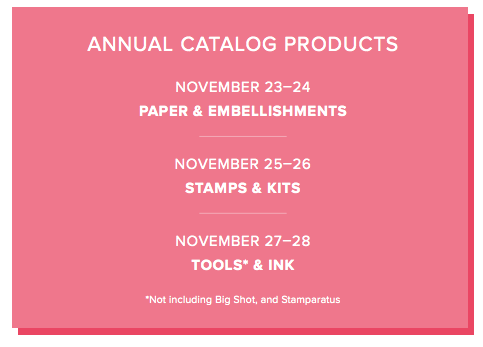 almost the entire Stampin' Up! 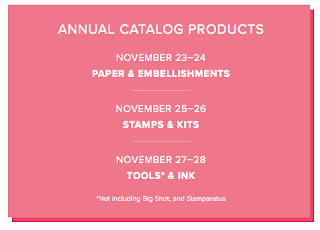 catalogue is on sale! Don't forget to put your order in through my Online Store, or email it to me.